To avoid a large number of losses, the electrical power system uses higher values of voltages. It is impractical and uneconomical to develop heavy instruments that connect directly to the power system. Measurement equipment such as relays and voltmeters used special types of transformers (namely the potential transformers) which step down the higher voltages to safe limits for the equipment. 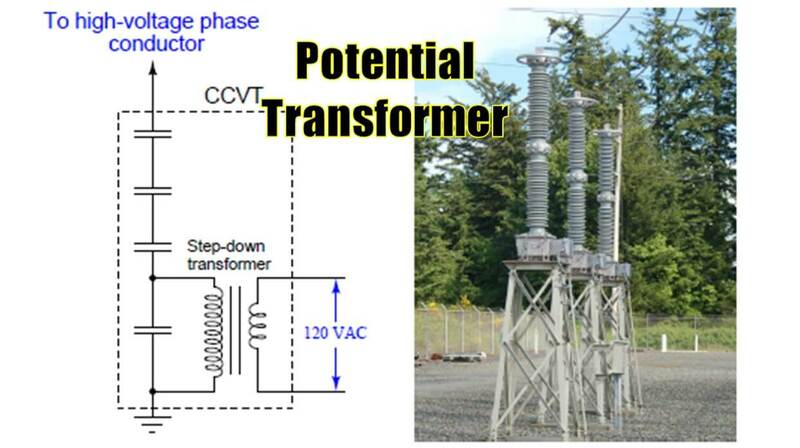 In this whitepaper, you’ll learn the basic working of a potential transformer, its physical construction, and usage in the electrical power system. The concept of CCVT and modern instrumentation is also introduced.